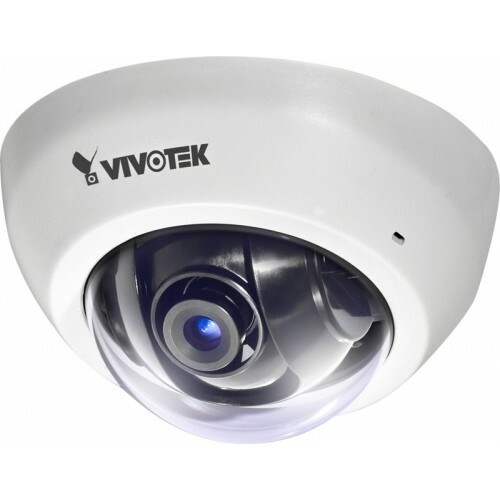 VIVOTEK FD8136 is the world’s smallest network fixed dome camera for indoor surveillance, at the size of only 90 mm in diameter. Quick and easy installation and Power over Ethernet (PoE) functionality. 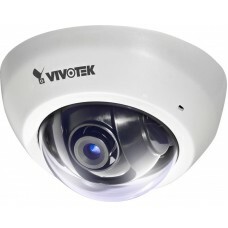 The package also includes VIVOTEK's 32-channel recording software.